This week, Lenovo announced it would release the first consumer device using Google's Project Tango technology. What is this technology good for? I'm glad you asked. 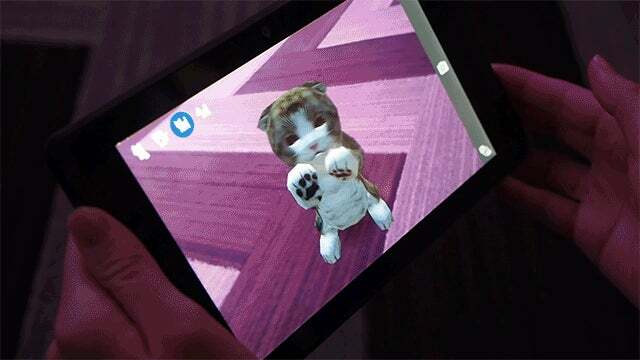 The forthcoming "less than 15cm" Project Tango device will use three camera sensors — RGB, depth and a fisheye — as well as an accelerometer and gyroscope to quickly map the space around you and allow you to do perform augmented reality applications on the tablets screen. Which sounds cool… but is also ambiguous to the point of being meaningless. In a demo following yesterday's press event, Google showed us some of its fun ideas, using one of the currently available development kits. In one demo, the tablet places a little pet into your world. This pet really likes you and wants to follow you around. The Tango software quickly creates a fairly sophisticated spatial map, so you can place a cute pet on someone's lap and pretend to pet it. OK… this is actually kind of weird. 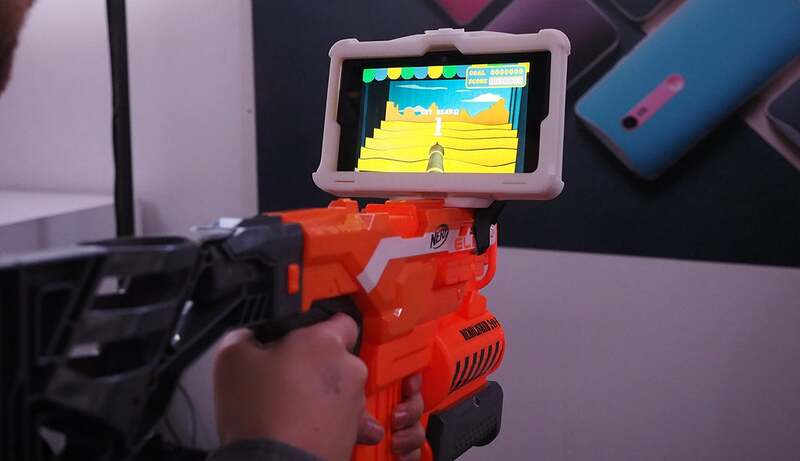 Google also demoed a fun game in which a mount for a Tango tablet is mounted on to Nerf blasters. A simple shooting range game pops up screen. 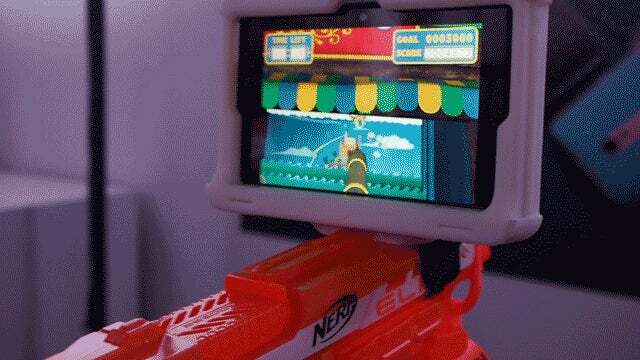 Aim and shoot by moving the gun and pulling the trigger in the real world, and the corresponding actions happen on the screen. It's actually pretty impressive how much the real-time processing has evolved. Indeed the Tango technology has come a long way since I first used it back at Google I/O in 2014. 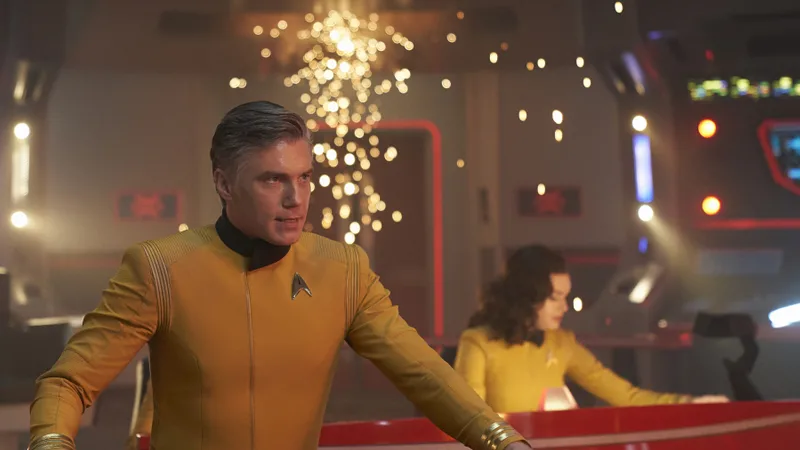 Still, it's not quite the seamless experience it probably needs to be in order to convince ordinary humans that it's something they want. The real-time processing and mapping works well, but actually interacting with the mapped space on the tablet is still there. Further more, we need better experiences. 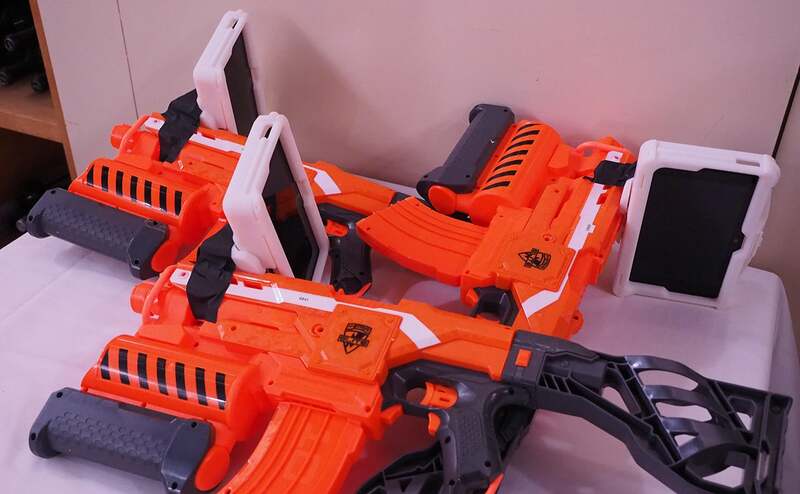 To that end, the Project Tango team will be aggressively seeking out partners in the coming months. Luckily, the new consumer hardware will be in development for another six months, so they have time to get it right. We have a lot to look forward to. Gizmodo's on the ground in Las Vegas! Follow all of our 2016 CES coverage here.